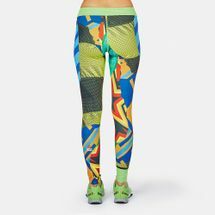 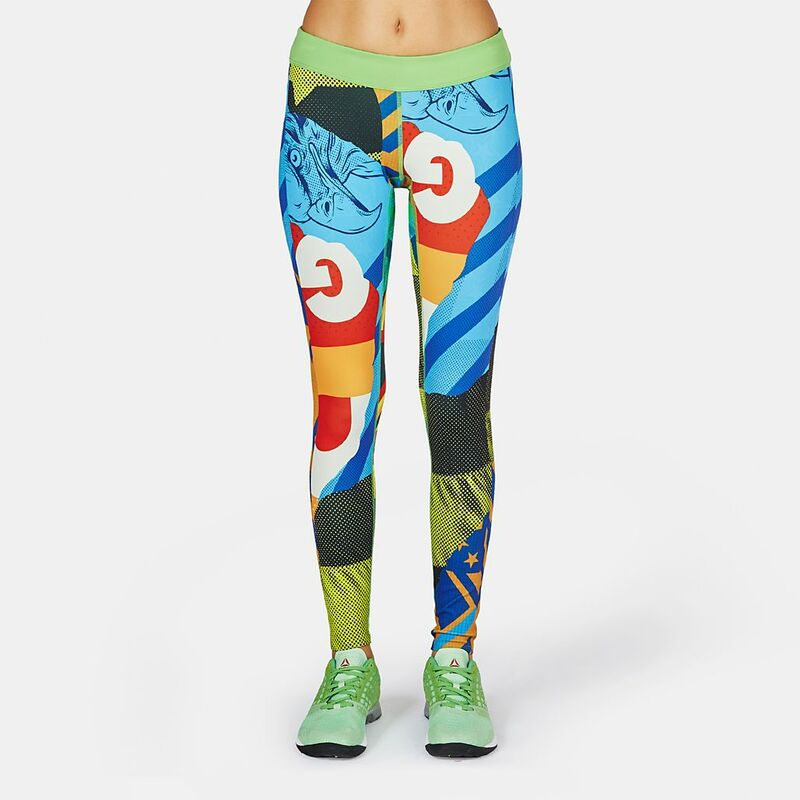 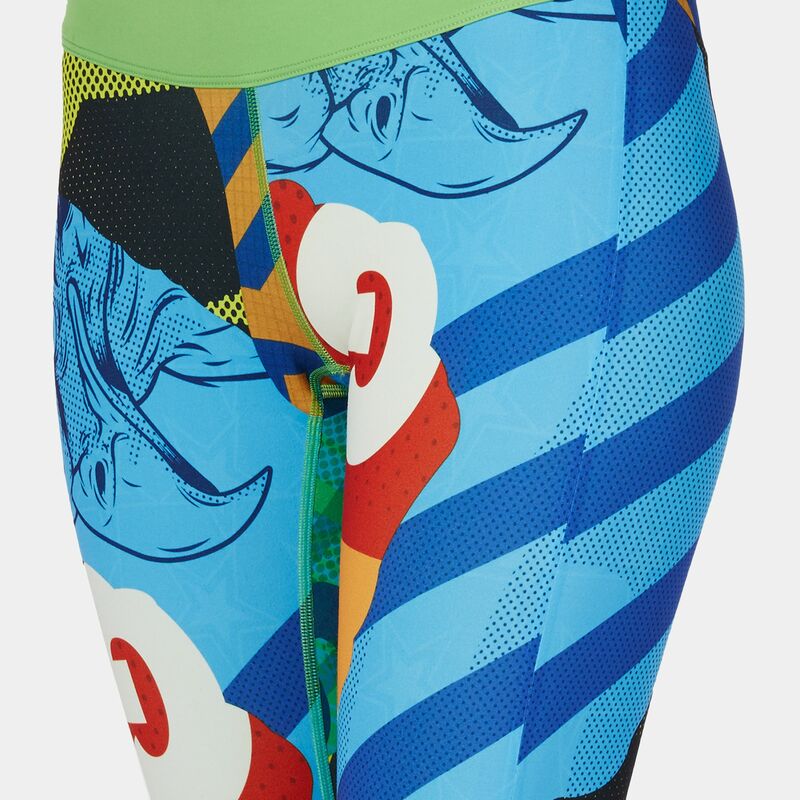 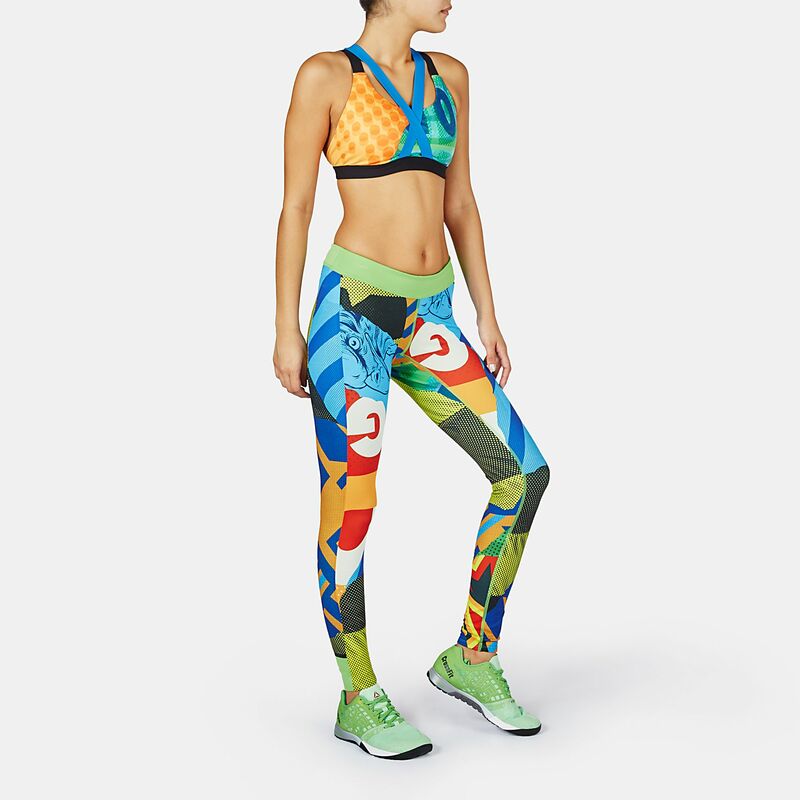 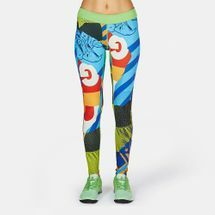 The Reebok CrossFit Reversible Chase Leggings gives you great style whichever way you wear them. 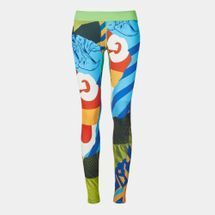 Made with an antimicrobial doubleknit Polyester/Elastane fabric they offer a smooth, comfortable fit that helps to prevent odours. 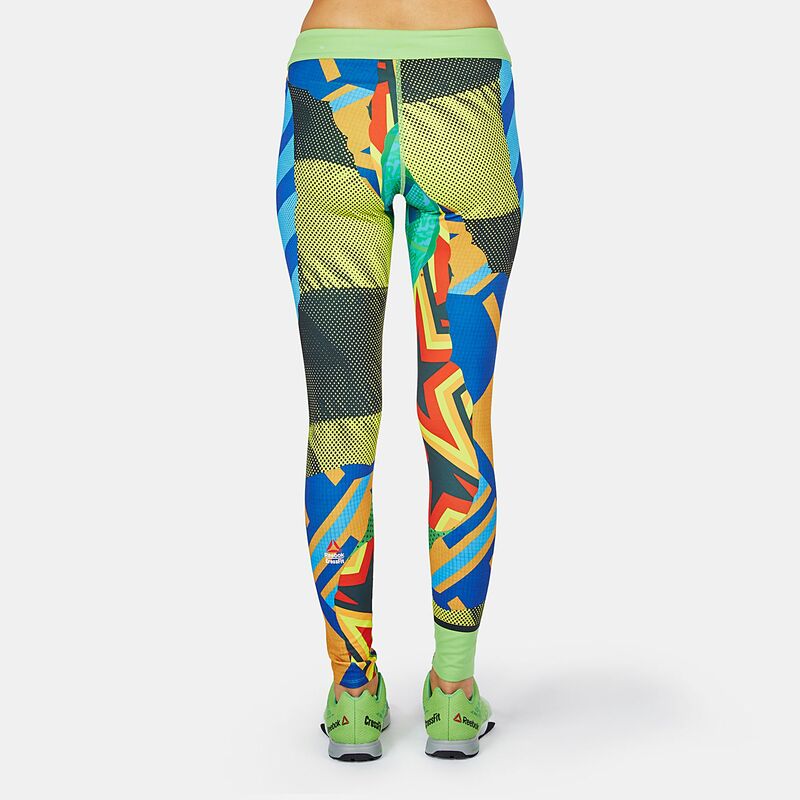 Featuring randomly cut all-over graphic print on one side and a plain reverse, you can mix and match this short effortlessly.